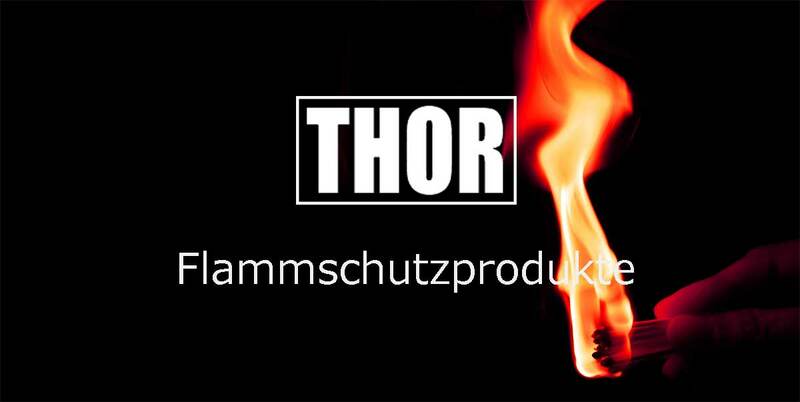 THOR GmbH - Internationaler Hersteller und Lieferant für Biozide, Flammschutzmittel, Additive für Kosmetikprodukte und andere Spezialchemikalien. Thor in Speyer gehört zu einer weltweit tätigen Firmengruppe, die Spezialchemikalien entwickelt, herstellt und vermarktet. Zur Produktpalette gehören technische Konservierungsmittel, Flammschutzprodukte und Additive für die Kosmetikindustrie. 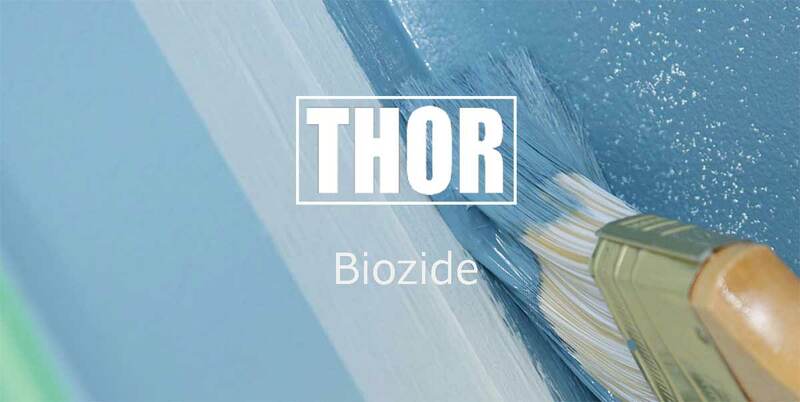 Thor has a wide range of ACTICIDE® biocides for the safe and effective preservation of a multitude of industrial and consumer products. 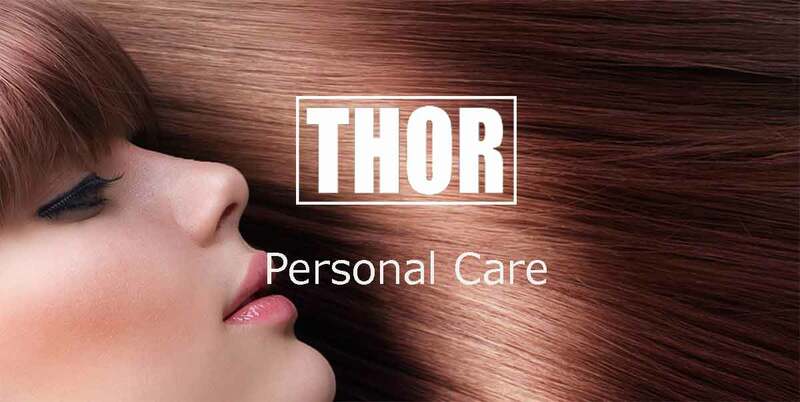 Thor is an established name in the development and production of AFLAMMIT® environmentally acceptable flame retardant products. The Microcare® range includes high purity preservatives and emollients, globally approved quat and amine conditioning products and silicones for skin and hair care.